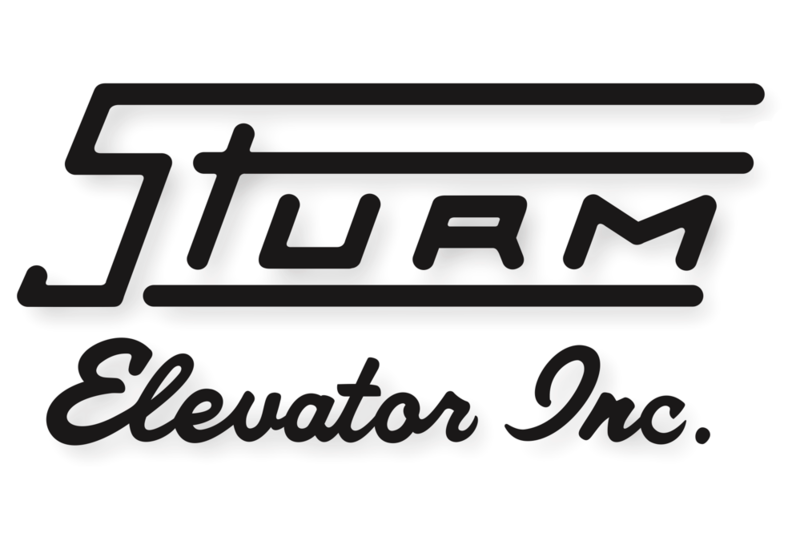 Sturm Elevator has been installing and servicing residential elevators throughout the state of Oregon since 1911. With over 100 years’ experience, Sturm elevator is the best choice for residential elevator installation in Lake Oswego Oregon. Sturm is, and always has been, a family owned and operated home elevator installation and service provider. You can trust that when we enter your home to install a residential elevator, not only will we treat your home like our own, we’ll treat you like a member of the Sturm family. Whether you’re interested in convenience or safety, adding value to your home or adding luxury, Sturm Elevator is the home elevator installer in Lake Oswego Oregon that you can trust to do the job right, while offering you the highest levels of quality and value. Convenience, mobility, ease of movement and safety in the home are the primary reasons our Lake Oswego home elevator installation customers turn to Sturm Elevator. If you’ve purchased or are currently living in an older home, the pitch and steepness of the stairs may present a challenge. This can be especially true for stairs leading to the basement or levels above the second story. 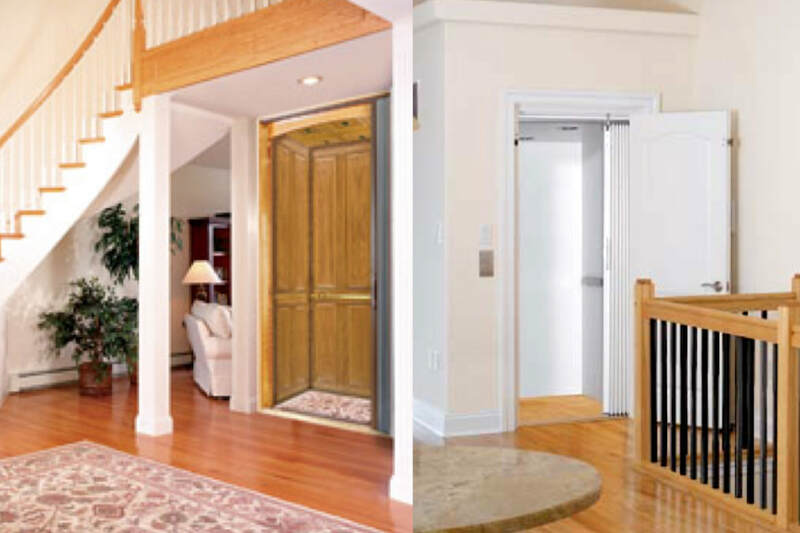 Within larger homes or homes with non-traditional floorplans, home elevators can offer increased safety, ease of movement and convenience throughout the house. Having a residential elevator installed in your Lake Oswego home not only increases the ease of movement throughout the house, it may also add to the value of your home. Some buyers may look at an older, non-functioning home elevator as a negative that either detracts from the value of the home or will cost them money to get it up and running. The same could be said for an out of commission backyard pool or hot-tub, the costs to repair and restore them might cause a buyer to lower an offer or consider other homes without this potential financial burden. But like a well-cared for, fully functional pool, a modern, fully operational elevator in the home is a tremendous selling point! 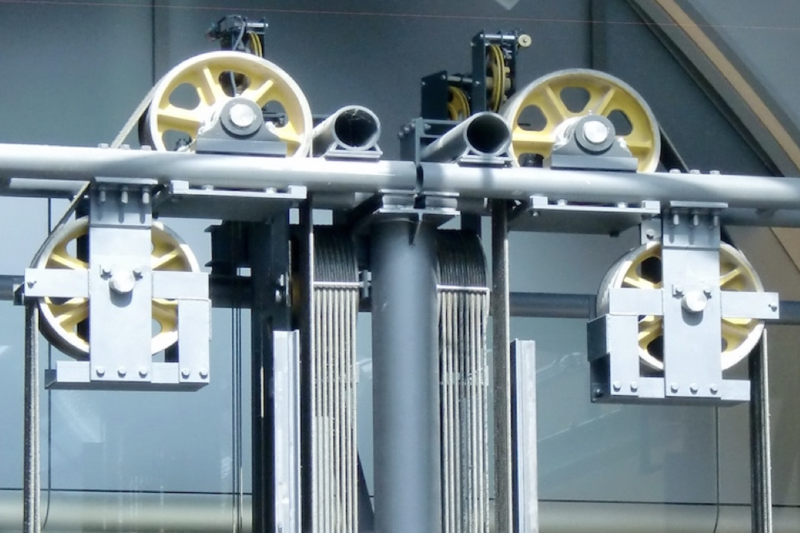 Sturm Elevator offers home elevator models that are both energy efficient and operate quietly. Not only will you enjoy the use of a modern elevator in your home, your home’s overall value will benefit as well. As mentioned above, safety is one key reason our customers turn to us for Lake Oswego home elevator installation, and that is especially true for senior citizens. 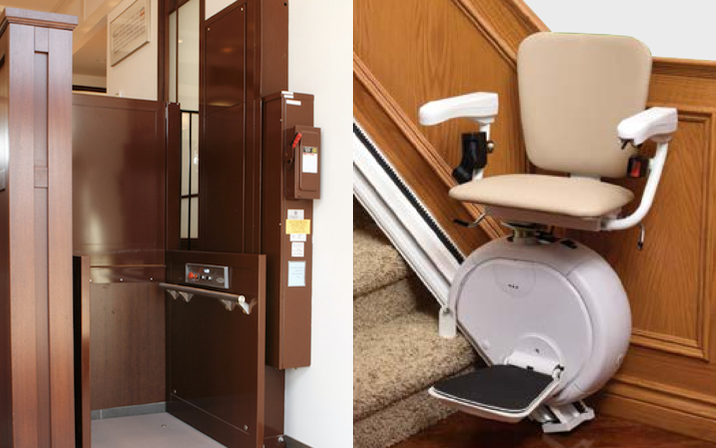 Not only does a residential elevator allow seniors to maintain their independence, freedom and mobility within the home, a home elevator adds a level of safety for seniors by allowing them to avoid the potential risks of using stairs at an advanced age. Whether you’re a senior yourself, the adult child of a senior or the primary caretaker of a senior citizen, Sturm Elevator is here to offer advice and counsel on all the options for home elevators. Call us at 503-284-2003 to learn more. For more information on all the mobility solutions for seniors offered by Sturm Elevator, click here for our Elder Care page. There we offer several options including the installation of a home elevator to aid seniors in maintaining safety, mobility and freedom within their home. There’s no question that an elevator in a home adds a feeling of luxury to the house. With our customization options, Sturm Elevator can help you design a home elevator that is simple and minimalist in style or elegant and ornate. Outer and inner doors, fixtures, railings, flooring and control panels can all be customized to add an air of luxury to complement you existing home décor. Call Sturm Elevator for residential elevator installation in Lake Oswego, OR. For a more in-depth look at our residential elevator options and installation types, click here for our main Residential Elevator Installation page. There you’ll find specific types of home elevators, the manufacturers we offer and specifications for customization. Then give us a call at 503-284-2003 for a free consultation and estimate. You may also complete the Online Contact Form below to receive a call back. The Sturm Elevator team will guide you through all the options and help you make the very best choice for your home with a residential elevator. 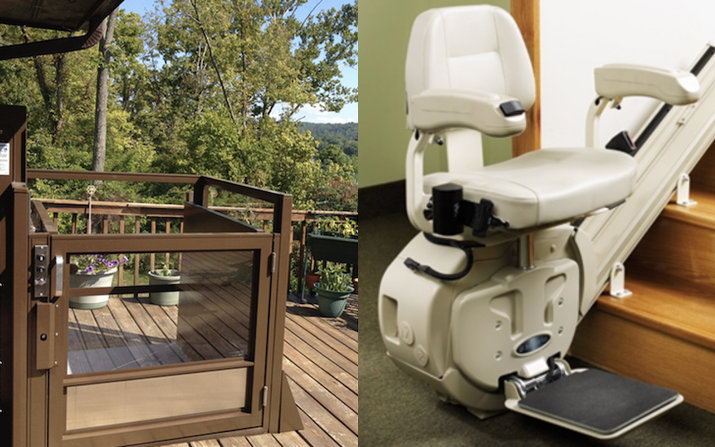 Lake Oswego homeowners, call Sturm Elevator today to learn more about our residential mobility solutions like home elevator installation, residential chairlifts, residential stairlifts and more!